Location, location, location! This lot has the best of everything. It is right on the majestic Sittee River. The water here is about 20 feet deep with the bottom 10 feet being salt water. It is amazing fishing! Snook, grouper, barracuda, and other salt water fish come up stream here. You can build a dock and in less than 10 minutes be out in the Caribbean Sea and the 2nd largest reef in the world. The Sittee River Marina and Curve Bar Restaurant are a 5 minute walk away. 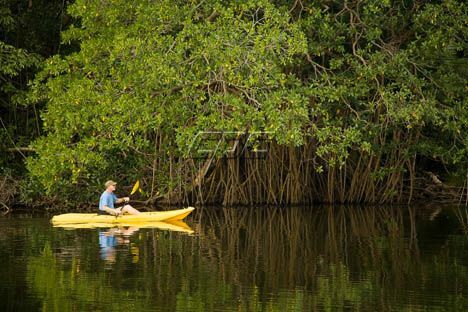 It is also only 20 minutes from the Mayan Rain Forest and jungle. Imagine a snorkel on the reef in the morning and a jungle waterfall swim in the afternoon. The lot is also less than 15 minutes from the resort/retirement village of Hopkins. Here you mingle with the local Garifuna and learn their unique culture. There are also over 30 restaurants in Hopkins from simple chicken and rice to 5 star dining. There are also 3 grocery stores, gas pumps and many shops. The lot is about ¼ acre in size. It is 50 ft x120 ft. It is zoned residential only. You can build up to a 3 story home on this lot. Electric and chlorinated municipal water connections are on site. This lot is priced right to make paradise your own. 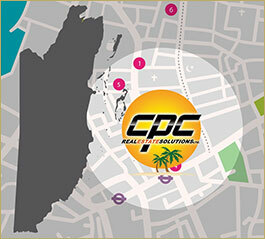 Contact John today to learn how you can affordably live in the Caribbean. Belize it!